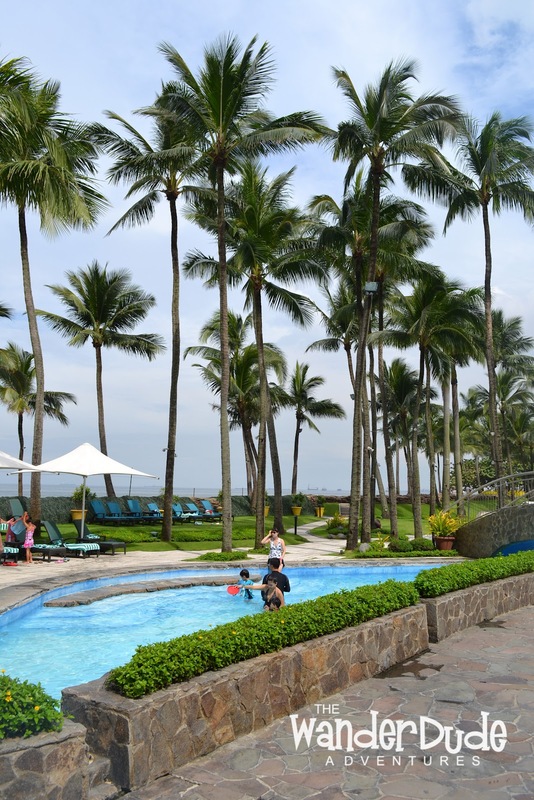 After all the hard work, who wouldn't want a day of life at its finest? I've always thought what Sofitel was about after this place gets hyped up by celebrities and well-known personalities. What makes The Accor brand - Sofitel Philippine Plaza different? 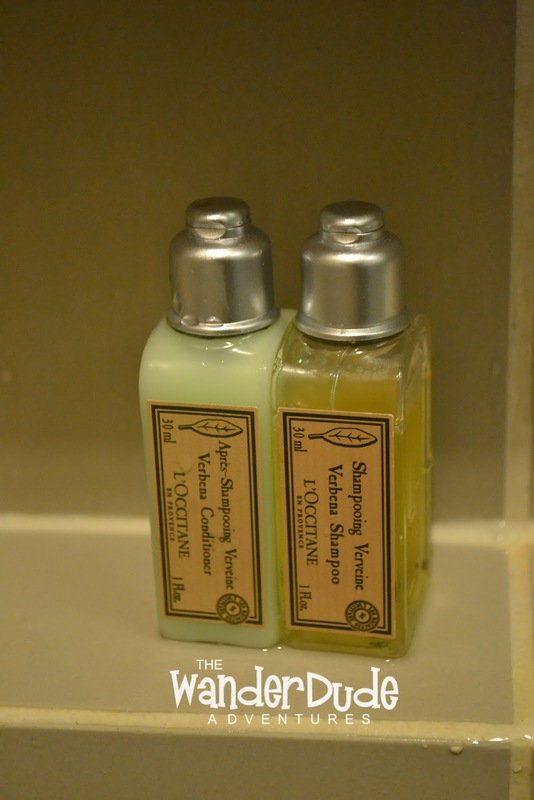 What makes them worthy to be called, a luxury haven? 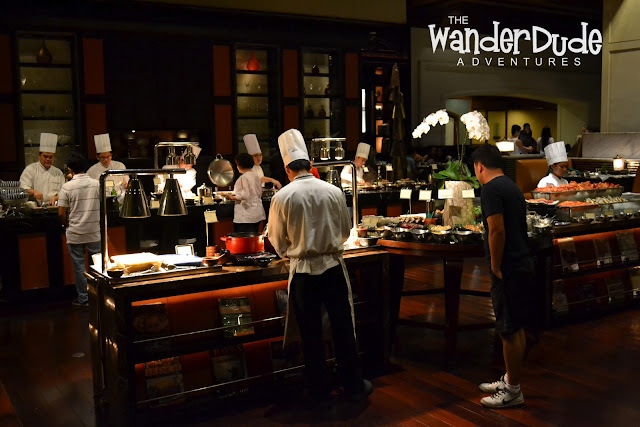 From a Western identity, with a flair of Asian inspiration, the Sofitel Hotel Manila is where the East meets West. A 5 star - luxury hotel that offers top of the line amenities perfect for its well- pampered guests which all the staff greets with "Bonjour, Mabuhay!". 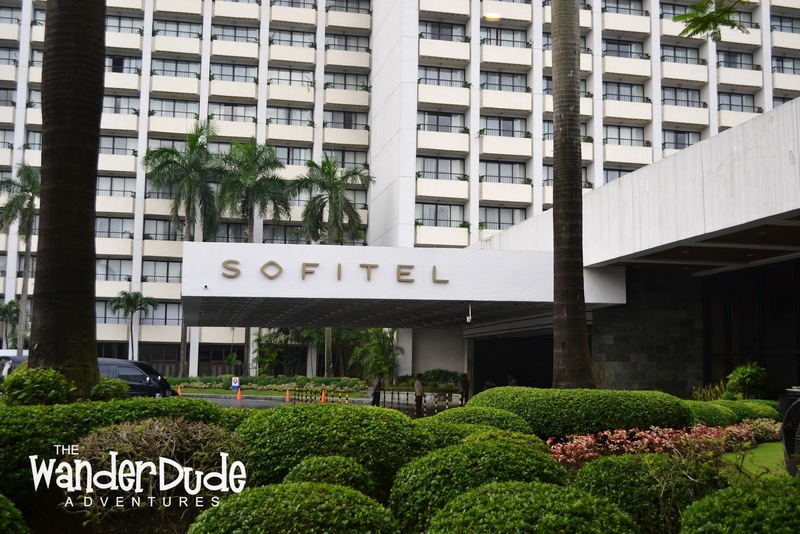 Just along the CCP Complex, Sofitel is a few minutes away from the Ninoy Aquino International Airport and one of Asia's largest shopping mall - the SM Mall of Asia. It is also just a few minutes away from world-class entertainment venues such as the Cultural Center of the Philippines, Aliw Theater and the PICC. 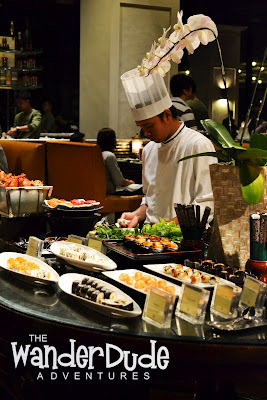 Hotel Sofitel also is a good venue for celebrations such as weddings, debut and company affairs. 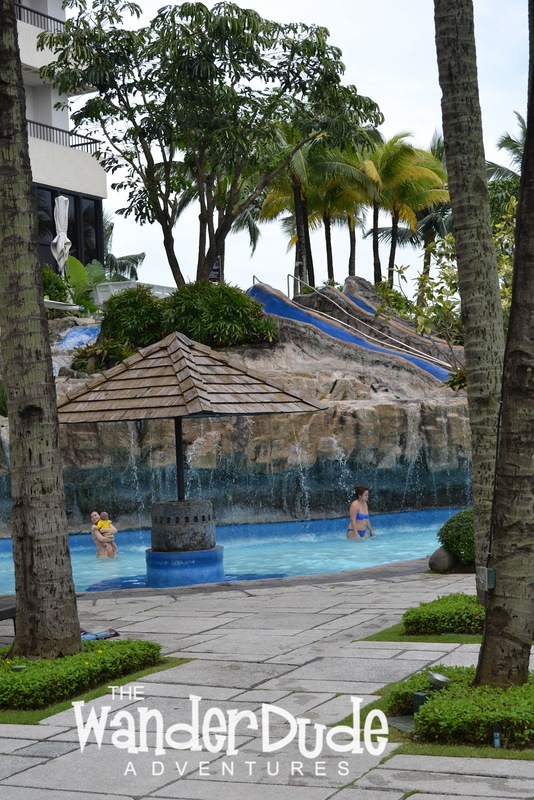 Business executives often holds corporate meetings and business events here. 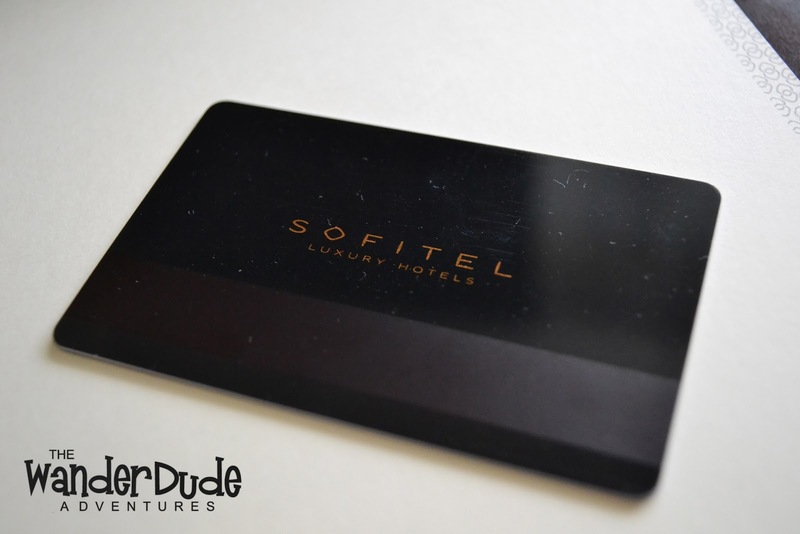 Sofitel has every right to brag the rights of being a 5 Star Hotel. 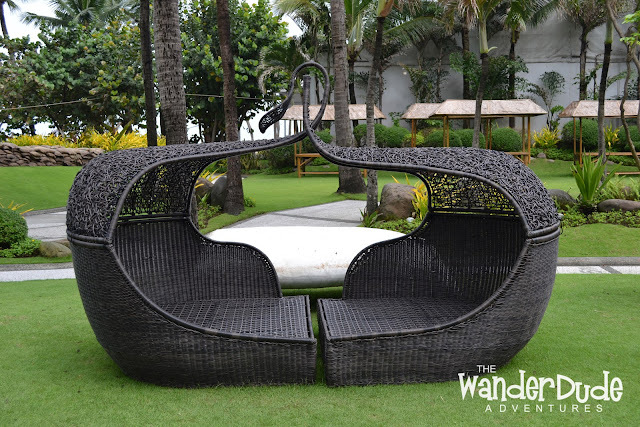 They allow their guests to choose from a variety of areas to hop on such as Le Spa, the Sports Bar, Le Salon and the Swimming Pool overlooking the Manila Bay. 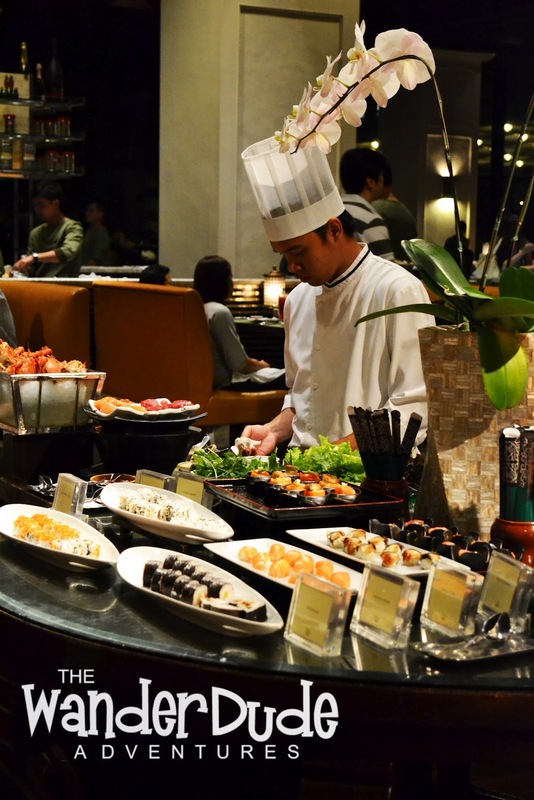 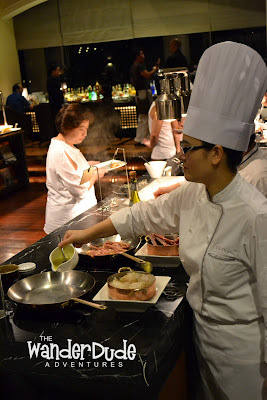 When in Sofitel, one must not miss dining at their famous buffet restaurant named Le Bar (previously Spiral) to enjoy a sumptuous dinner in a wide variety of Asian and Western cuisine for appetizers, main courses and desserts. 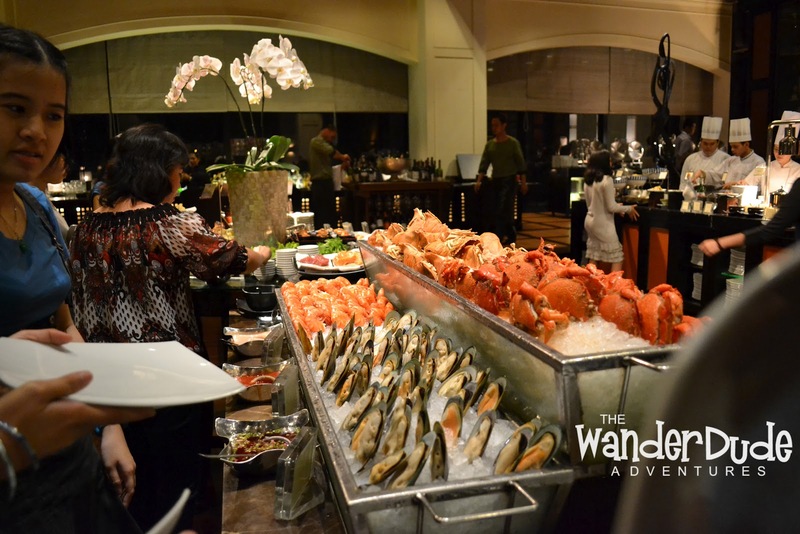 Allow your chef to prepare fresh prawns, lobsters, crabs, oysters, pasta the way you want it. 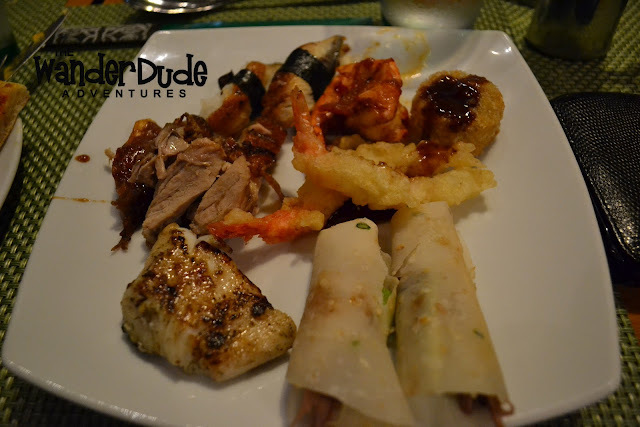 Best spots are the sushi bar, Asian cuisine section and the seafood platters. 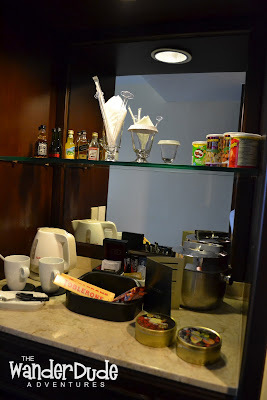 Unlimited tea or coffee is also complimentary for guests. It helps normalize the digestion and keeps you ready for more. The dessert section is no doubt one of the most hyped spots. From candies, to pastries, to white and chocolate fondue to the traditional Filipino sorbetes. 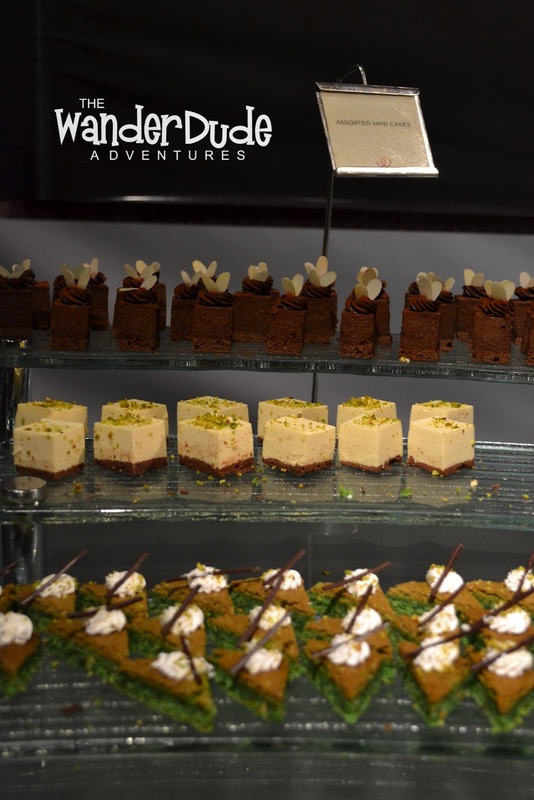 This is paradise to those who have a sweet tooth. 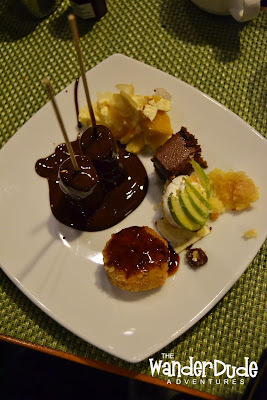 This shall be your guilty pleasure. The hotel also offers an overwhelming space in their rooms with high-class linens, colossal yet soft mattresses, wide - flat screen televisions, well-supplied mini bar, well-patterned comfort rooms and L'Occitane furnished toiletries. 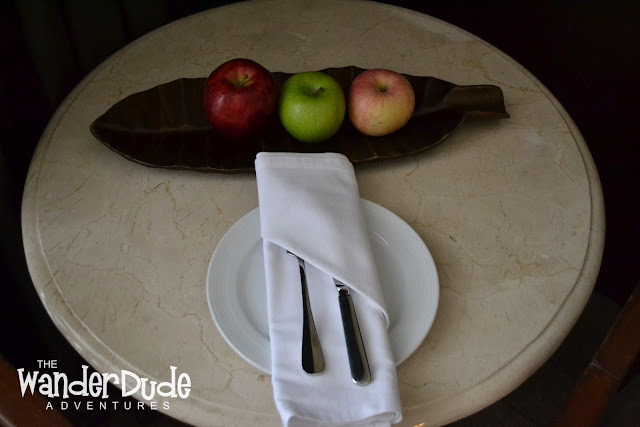 The large bay windows add a cozy beam of light to the room making it well lit with an ambiance that radiates relaxation plus the complimentary set of apples is a big plus to the hotel. 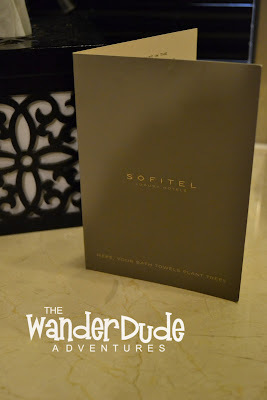 In general, Hotel Sofitel Manila has a strong name in its market, their alluring brand, strategic location and 5 star service makes them worthy to be branded luxurious. 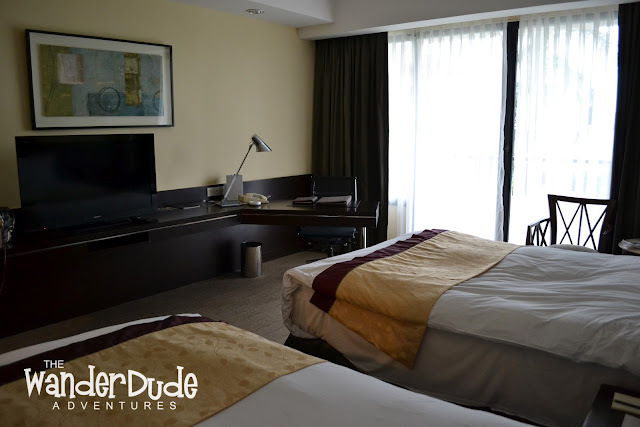 Whether spending a romantic evening, a quality time with the family or even a business trip lay over. 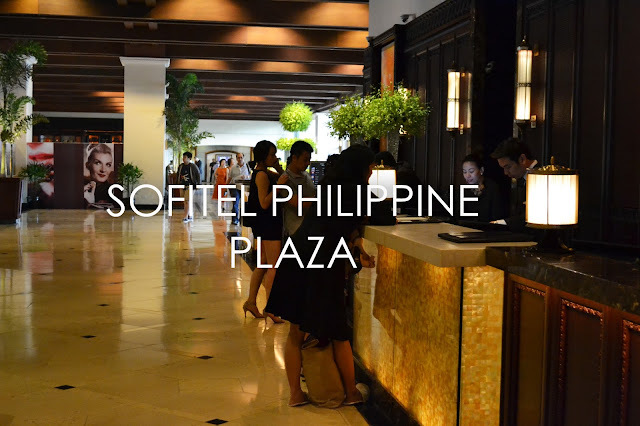 Sofitel Philippine Plaza offers just exactly what luxury is all about. Hotel Parking costs 200 for an overnight stay. 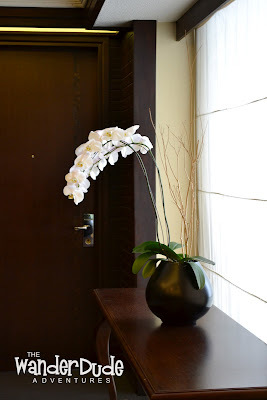 But in-house guests have complimentary parking as well as guests at Le Bar. Just have your tickets validated at the concierge. 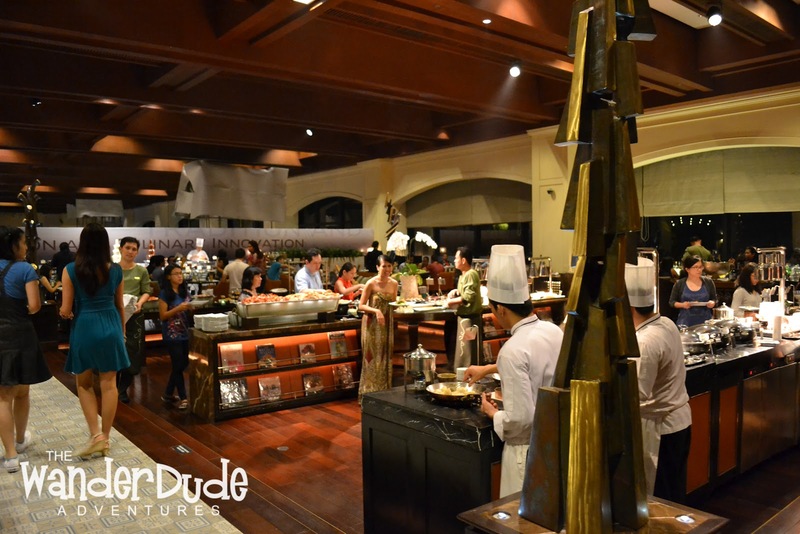 Le Bar price ranges around P2300+ per person, when planning to dine here, make a reservation at most earlier the day as they always come fully booked. 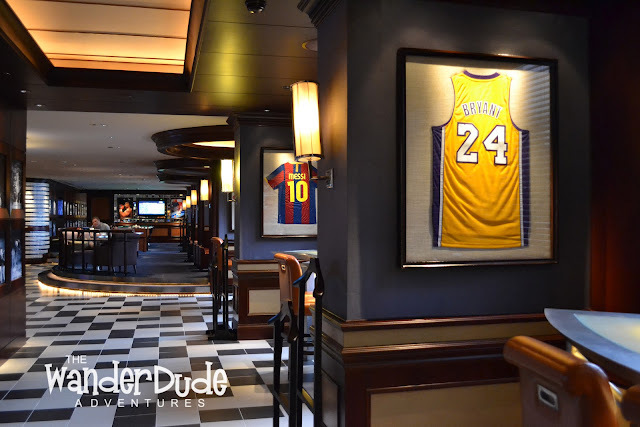 The Sports Bar is an interesting place to dine and hang out as they have Sports Gears from famous athletes displayed and there are also slot machines to play with. 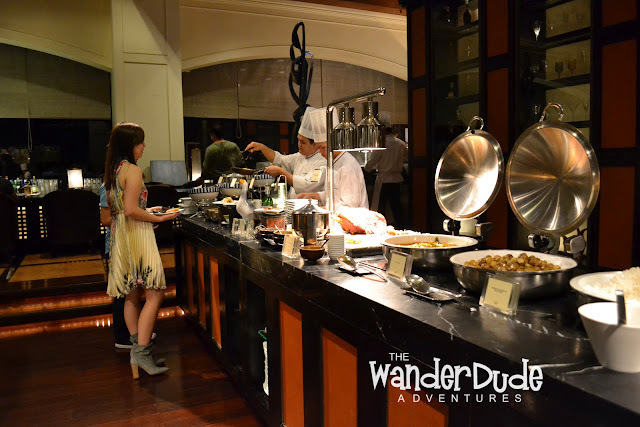 never been to a very class hotel .. poorita lang kasi me ..
A beautiful type of hotel. I wish that I could visit this hotel. 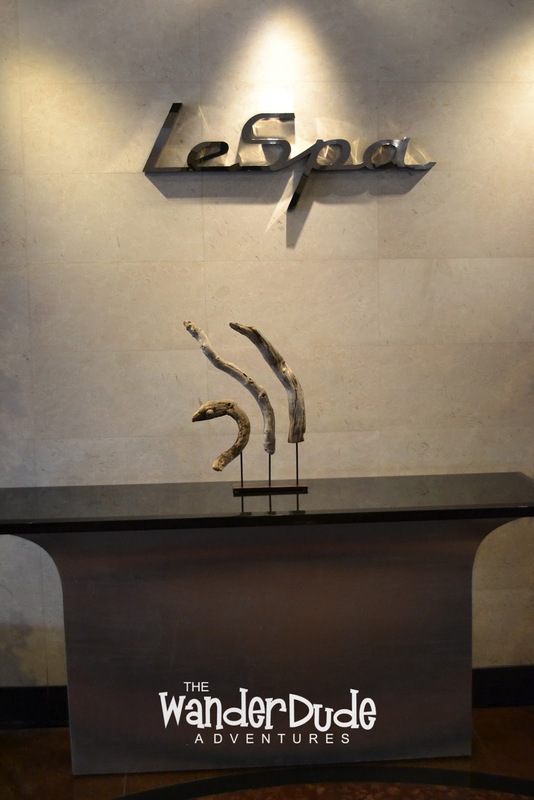 I really like to go here. My untie also looking for a best hotel reservation site, I would share this to her. Sofitel is really a nice hotel. 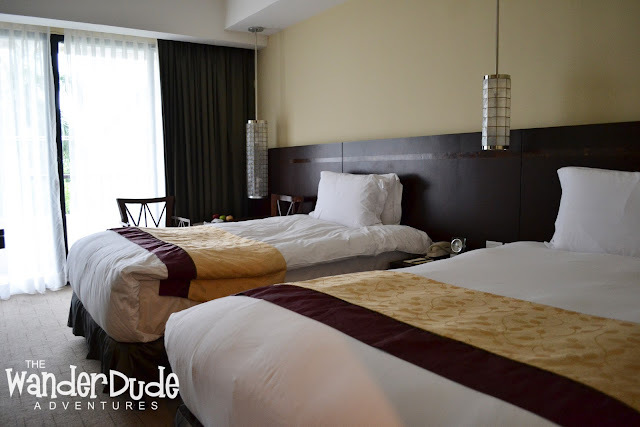 There are Budget Hotels in Makati where they offer the best place for you to stay.